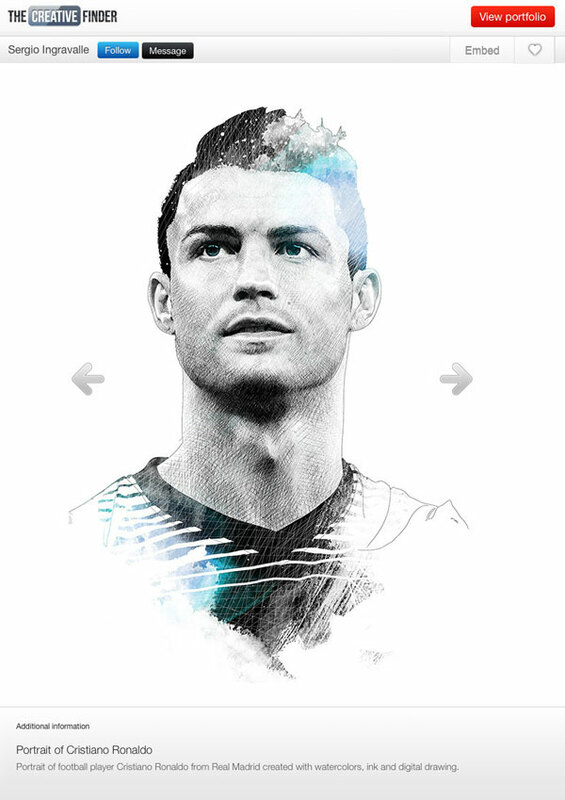 It’s an honor to announce that the TheCreativeFinder featured my artwork of »Cristiano Ronaldo« on the main page. 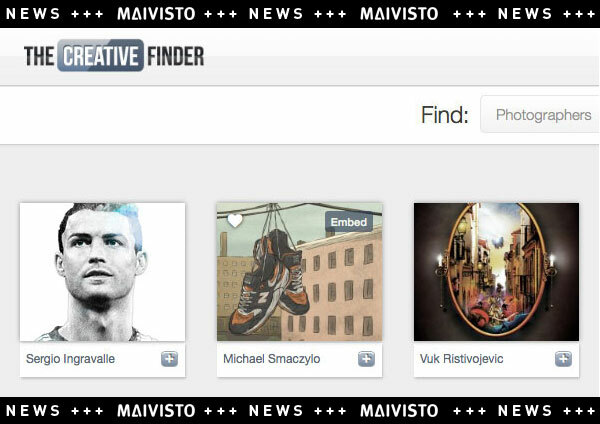 The Creative Finder is an important platform for creatives all over the world to connect, to collaborate and to inspire each other. 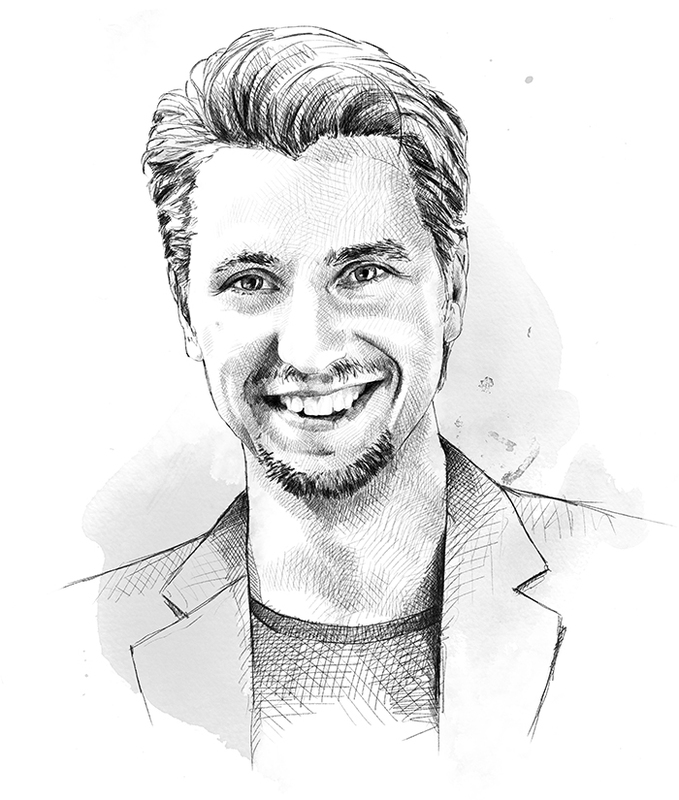 It’s also part of DesignTAXI – a daily-updated news and editorial site focused on creativity and innovation. Forbes named DesignTAXI as »Top Five Sites For Keeping Up With Creativity and Design«. Personally I use The Creative Finder and DesignTAXI as my daily inspiration for many years and I’m glad to be part of it. Visit the original post here.